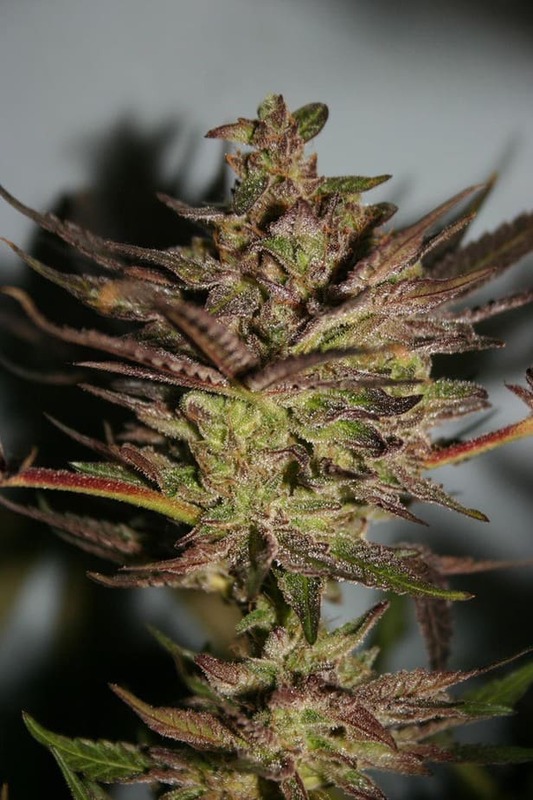 Purple Afghani seeds are an Indica-oriented strain that is derived by crossing Afghani #1 with Purple Kush. 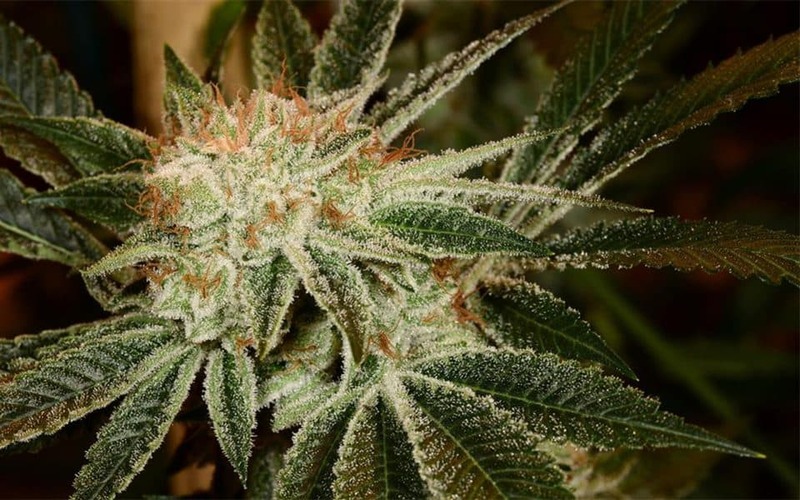 The allure of this strain is its mysteriousness and the plant appears extremely eye-catching with its dark green leaves enveloping the sticky, resinous buds. Tokes of this strain spread a sense of relaxation throughout your body and offer you peace of mind. 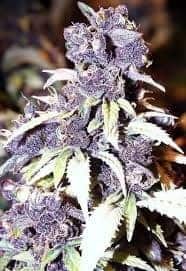 How to grow Purple Afghani Seeds Pot Plants? 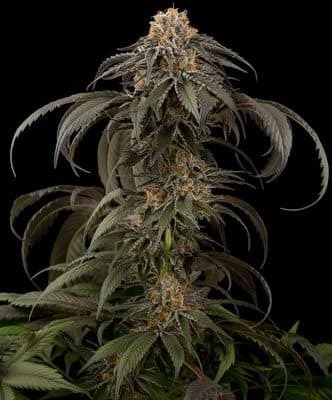 Novice growers and cultivators would be delighted to learn that the Purple Afghani strain is not at all challenging to grow and care of. Since, it originated in the incredibly harsh, cold, and rugged terrains of the Hindu Kush Mountains it is thoroughly capable of not only surviving in the driest, hottest, and coldest of climes. Hydroponics and greenhouse strategies are recommended for getting a good yield indoors. The buds appear on the stalks 55-60 days after the seeds have been sown and you’ll have about 500g buds to collect from every sq meter of grow space. The buds are ready to be harvested from late September to late October in the Northern Hemisphere. Expect each plant to provide you with 600-800g of buds. Be careful not to offer the plants large amounts of irrigated water but do not reduce the frequency. You should take care to extend the growth period by at least 20 days before the flowering phase starts which is usually 7-8 weeks. This is because the plant looks stunted even when fully grown, and you might be tempted to go heavy with feeding in order to expedite the flowering stage. Drawing on its fumes will leave you feeling snug and relaxed as well as help to de-stress. However, taking in an excess of the vapors could make you go numb and keep you in that state for hours. 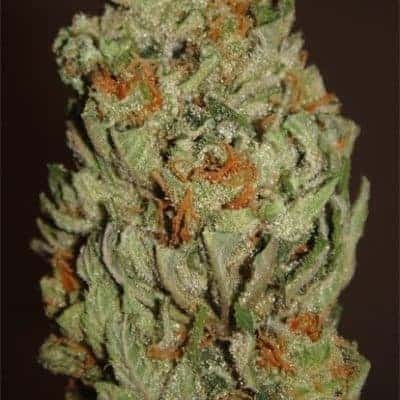 The flavor is a typical mélange of woody, sweet, skunky, berry with an undercurrent of herbal sage. The aromas are a nice blend of blue cheese, pine, wood, and grapes.